We will be adding all the shows we will be appearing at this year, so please keep checking back! 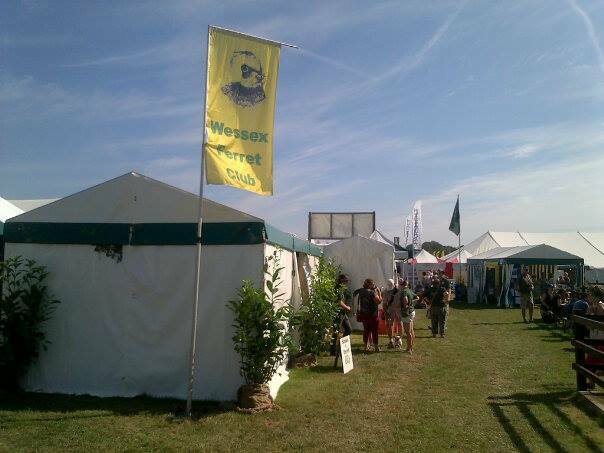 If you would like to book the Wessex Ferret Club for any event, please contact our Show Organiser here. And you can meet the ferrets! Yes we’re back for another year of racing and meet the ferrets!